Photography field is booming very fast with the craze of social media and blogging. People want to share their lives, views, hobbies, and talent through photographs and videos. Point to shoot camera, DSLR, SLR, and mirrorless cameras are must if you want to be a photographer or blogger. Mirrorless camera is for the person who is truly interested in photography as these cameras are a little bit costlier than SLR or DSLR. The mirrorless camera gives less noisy and high-quality images. It is also good for those who travel a lot for their work as it is light in weight. If you are searching for a Mirrorless camera under Rs. 50000 then we assume that you know what is mirrorless Camera. Mirrorless camera is also known as a hybrid camera and compact system camera. Mirrorless camera does not have an optical mirror as in SLR. It does not use a mirror to switch the scene between the optical viewfinder and image sensor. That’s why it is light in weight and have high-quality images in comparison to DSLR. Below is the list of Mirrorless Camera under Rs. 50000 in India. These are entry level Mirrorless Cameras, so you can not aspect much. 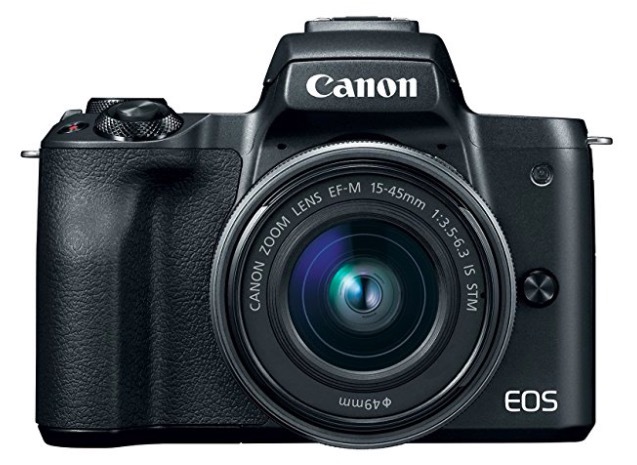 Canon EOS M50 is the best mirrorless camera under Rs. 50000. It is compact and offers good video and photo experience. The camera can also record 4K UHD 24p video and capture excellent shots. It has 24.1 Megapixel (APS-C) CMOS Sensor. It also has Vari-angle Touchscreen LCD and a built-in Electronic Viewfinder. It has Vari-angle Touchscreen LCD and an electronic viewfinder. It also comes with Wi-Fi, Bluetooth, and NFC connectivity. PANASONIC LUMIX G7 was launched for Rs. 57000 but now this mirrorless camera is being sold for less than Rs. 50000. 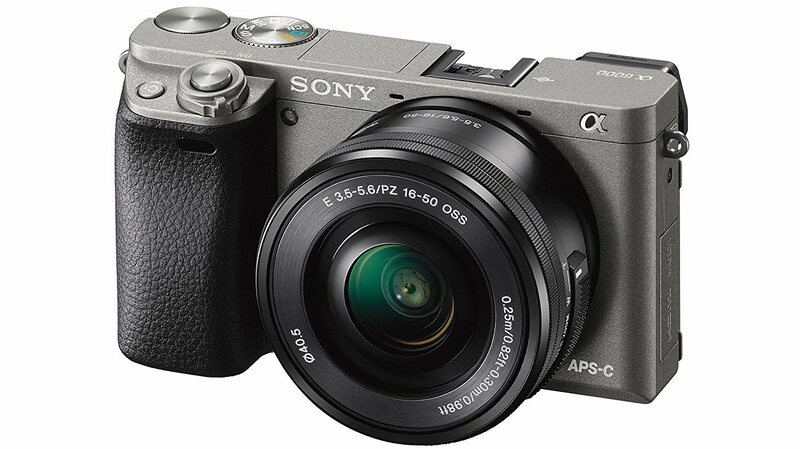 This is a compact mirrorless camera focused for video content along with offering excellent photography experience. The camera can record 4K videos and can also capture 4K burst shots. 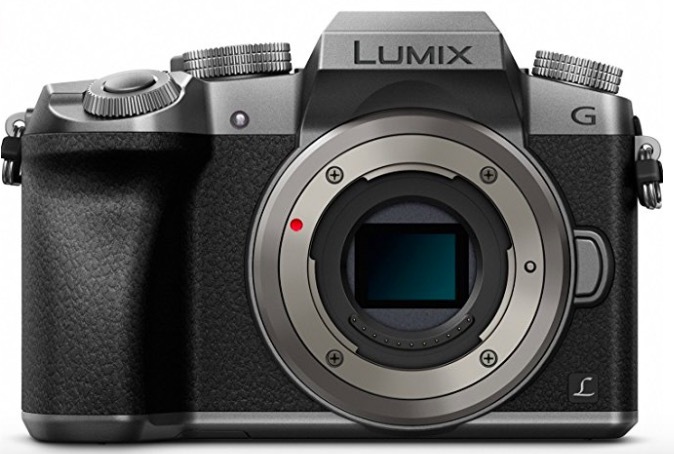 It has a micro four-thirds 16-megapixel sensor with a Venus Engine 9 processor. The camera has several functions keys that are customizable. Sony ILCE-6000L/H an entry-level mirrorless digital camera. It has 24.3MP APS-C-sized EOR APS HxmD CMOS sensor and BIONZ X image processor. These sensor and processor produce high resolution, low noise, and notable low-light quality video. The sensor utilizes a gapless on-chip lens. This Mirrorless DSLR supports Full HD 1080p video recording at 60, 30, and 24 fps in the high-quality 50 Mbps XAVC S codec. The Fast Hybrid AF system utilizes both a 179-point phase-detection system and 25-point contrast-detection system to achieve precise focus in as little as 0.06 sec. The alpha6000 does not have a built-in “sensor-shifting” image stabilization. Fast Hybrid AF & 179 Phase-Detect Points. If you want to know about the best lenses for portrait photography, CLICK HERE. 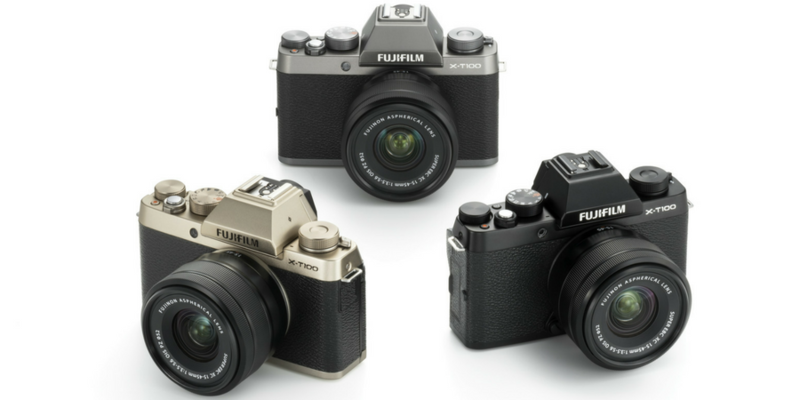 Fujifilm X-T100 is also a good mirrorless camera in budget segment. Fujifilm X-T100 has a 24 megapixels APS-C CMOS sensor. It offers Excellent JPEG quality and offers good battery life. It has a Built-in 2.36M-dot OLED EVF and an LCD that tilts and flips outward. 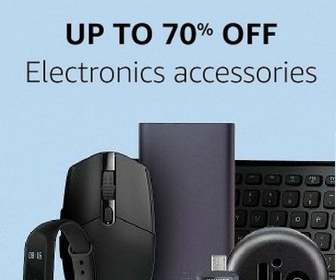 It has good build quality for the price. It has good autofocus for static objects, but autofocus for moving subjects is poor. It can record 4K 15p videos but the 4K quality is not good. 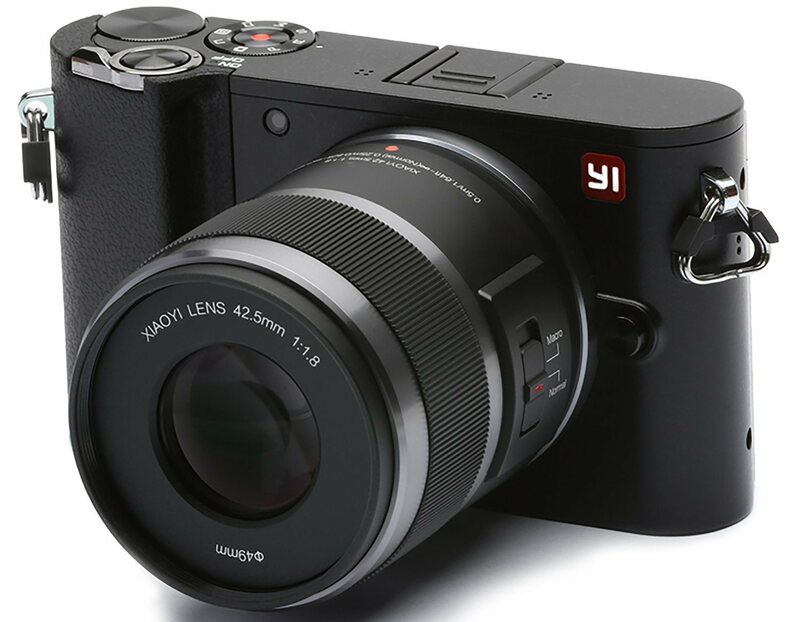 Yi M1 Mirrorless camera has a new Micro Four Thirds body. The Yi M1 has half the price of competing cameras in its class. This makes it best Mirrorless camera in the budget. The YI M1 Mirrorless Digital Camera features Bluetooth + Wi-Fi connectivity for stable connection and fast sharing on social media. It has a simple app interface which connects this camera to the smartphone. It offers the power and features of a professional camera with the ease and connectivity of a smartphone. This YI M1 camera has a sleek and simple body design with good features and functionality. It has only two physical buttons, the 3″ touch screen LCD simplifies all camera operations. These are the 5 Mirrorless camera under Rs. 50000 in India. These all are entry-level mirrorless camera therefore, they don’t have many features but they are good, in their price range. Canon EOS M50 is the best followed by PANASONIC LUMIX G7. I recommend both of these cameras if you have a budget up to Rs. 50000.